Have you ever noticed that you feel so much better and fresh right after taking a good bath or shower. That feeling seems to last only for a short time, yet it really feels cool. Ok then let's get into the meat and taters here. And I might be shooting myself in the foot for saying this, but its getting really frustrating that for all the money I have spent on want ads on Facebook, all the supposedly energetic women that seem so damn gung ho on being on radio here at HazzardAyre/AyreWolfFM , that even when you make it easy for them to come over for a meet and greet, they never drive over. What its only a 60 mile drive 45 miles if you run over the Bob Barton highway and up route 46 up here to Wendell, and maybe $10.00 in fuel? Then even if they do show up, see that is if they get out of the car, and see that the career opening is real, but then never call back. What they get spooked just because they might be working for an ratical MC/Aviation organization, is it all the leggy thing? What? I'd like someone to tell me. Is it that they think that I'm just looking for a fast hop in the sack. Too badd so sad, I'm taken. I'd not do that in 8 months of Sundays, I got my Shelly and I ain't messing that up. Could it be just that? That I am taken and on the way to the alter that might mean that these honey's can't just wiggle their butts or put their toes in nylons under my nose and get me to jump, that they might have to demonstrate they have some talent to be on air? Or at least have some skills to base training on? That they really do have to work to earn a pay check? Look our gig is not for the doo gooders, or the holier than thou crowd. It's not serving food, nor is it doing anything farming which is a major gig around these parts. The reason we push for women more than guys on air is simple. 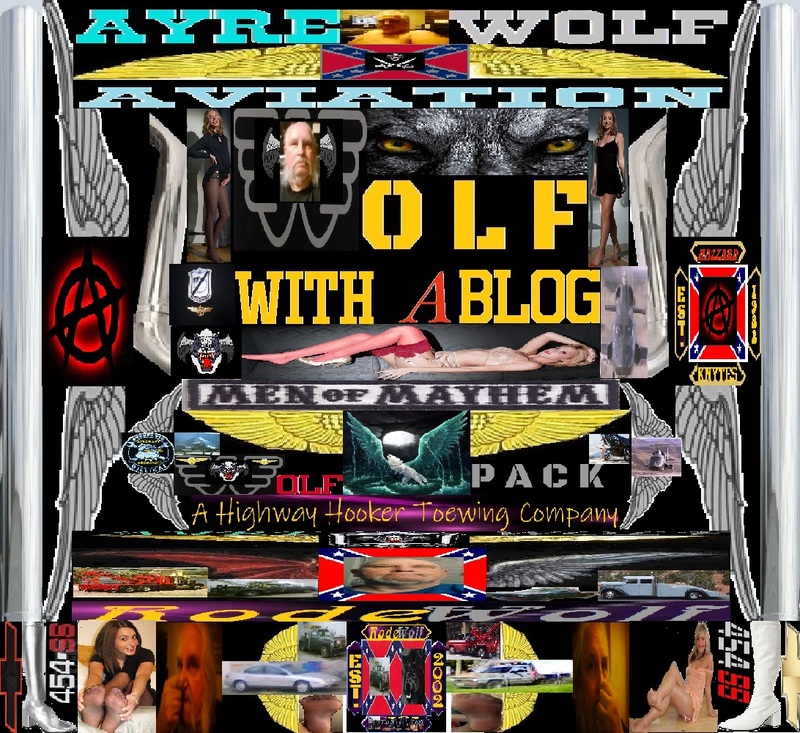 The male hosts on our station is done by our male members of the Knytes/WolfPack aka the AyreWolvez. Granted we are not the usual , nice guys and yes we are the ones your parents warned you about. Yet I have yet, to hear of any club member on any of our stations of 8, in the mountain west that have been violated in any way. I and the Club have a strict policy of not too much contact nor personal interaction off air, or at studio. Granted I too would love to have this thing in a more professional formal setting, but the where we intended on putting the Wendell studio, the owner don't want ratical biker, pilots in her facility. Says we'd make too much noise as if, since there's a bar that hosts biker meets, and plays loud music as well, but we are not welcome there at her place and with apartments on the second floor its a no. Plus one of our associates, Crimson says the lady whom owns that place is doing sinister things there so with that, the radio gig is done in a rear room here at the Club's Rode House. But should that detour someone from getting involved? No. On the subject of Crimson, and a friends sort of, of hers. Crimson and her husband James are damn good people. The thing is we just couldn't make it work on a professional level, so it was the Club's decision to suspend Crimson and all until we were better organized with the media gig, then request to hire her back. Then there was her friend Danika, who said she was all up to do radio, so I held up and off things I had to do to host her for a swing through the radio jungle. Guess what? No came in to do the slot, no phone call, no nothing. During my day its a $60.00 an hour gig. 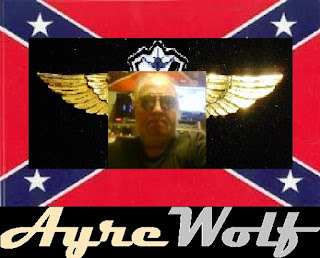 If I tow its $80.00 and if I'm doing mobile repairs, or doing the radio thing its $60.00 an hour. If I can't do my work I loose that $60.00 an hour which makes it hard for me to pay my rent, cable/internet, power, and so on. If I book time for a meet and greet of new talent, and I spend my time, then no call, ignore me on fb, or such I just wasted that $60.00 an hour. So to all of you would be radio personalities, pin up models etc, if your not going to take the gig seriously, then please do not answer the ads and say your interested. Then there was Chandra, I really liked her. Pretty as can be full of energy, yet; no call and completely ignores me. How about a simple email, phone call, or something telling why she declined the opening? Of course there's that Mandy from Heyburn Idaho. She too was all to going in as an associate. Hell I even paid her rent, rather than part of mine last month, yet what did we get out of it? Nothing. So as I said before, if your not serious about the career and it is a career, not just a job opening, then do me the kindness of not answering the ad or saying you want a meet and greet.